Do you require a coating? What type of regrind do you need? Outside Diameter (OD) OnlyEnds OnlyFull RegrindSomething ElseI'm not sure- Please help! 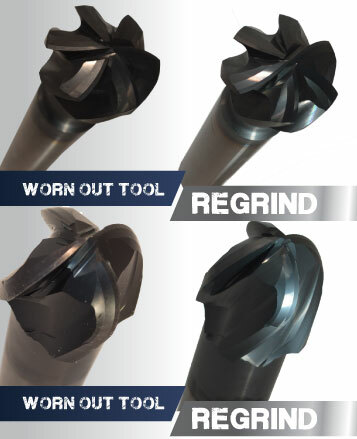 The Regrind Program ensures your tools will be reconditioned to perform as good as a new manufactured tool. GW Schultz has a regrind solution that will meet your requirements. Call today to take advantage of our Tool Reconditioning Services! 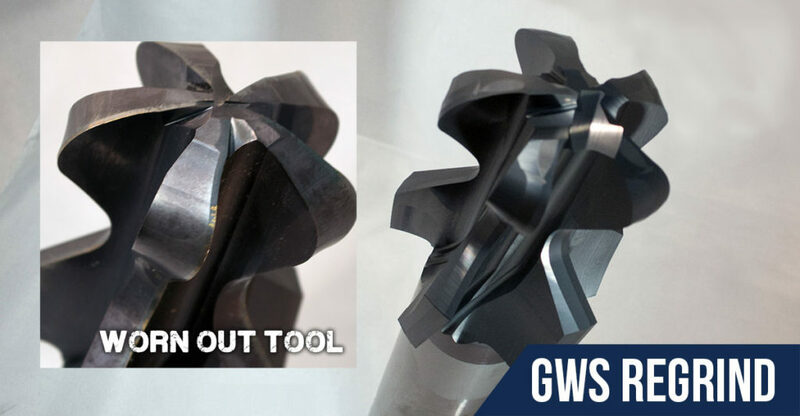 The GW Schultz Tool Reconditioning program regrinds your worn out, chipped and used tools back to newly manufactured tool quality. Significantly less than new tool manufacture. We can accurately predict the number of regrinds of which your tool is capable, in turn, reducing new tool inventory. We also provide custom laser etching/labeling for your regrinds. Our Tool Tracking System gives you a customized communication experience. We provide live to the minute information on your tools regrind process and keep everything accessible through the cloud. Our regrinds aren’t just made to be as good as your brand new tools, they’re reground via your exact specifications, and if applicable, recoated in house with GWS premium coatings. Material costs, manufacturing process time, volume shipping and inventory reduction prove the cost savings of a GW Regrind. Our cost savings are data-driven, not anecdotal. 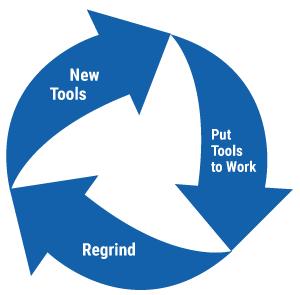 The Regrind Portal tracks and provides real-time comparisons between regrinds and the purchase of new tools. The GWS Portal – Track your current regrinds to stay on top of your tool inventory. We customize your portal and tailor it to your needs. G.W. 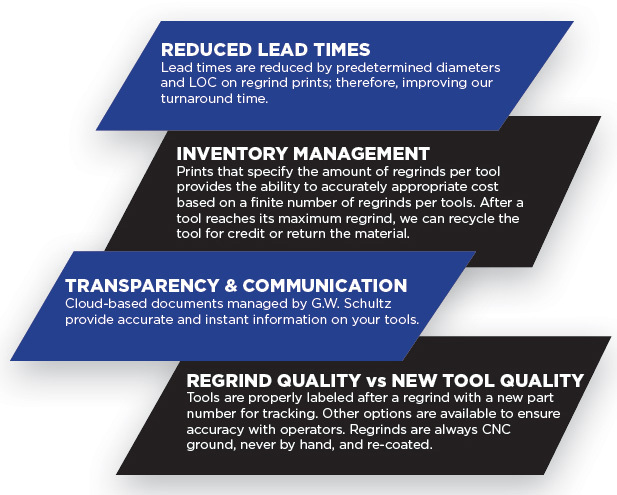 Schultz Regrind Program delivers performance and solutions that address regrind tracking challenges in the industry today. The program provides custom solutions to every individual customer. 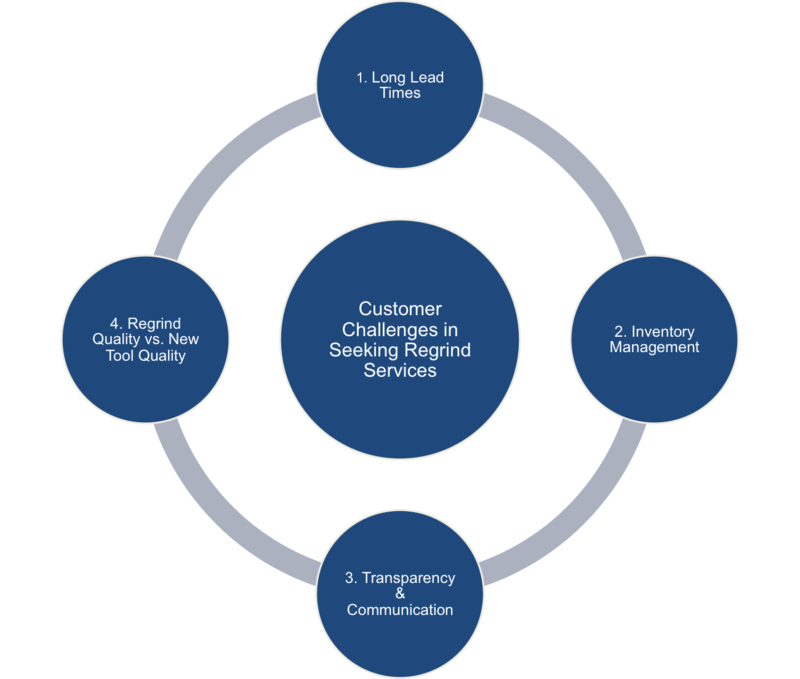 We work on a milestone basis to track processes.